Home / FANTASY/SCI-FI / Selene Must Make the Ultimate Sacrifice in "Underworld: Blood Wars"
Beckinsale expects Underworld: Blood Wars to satisfy a key expectation for fans of the franchise by showcasing Selene at her most warrior-like. “All sorts of horrible things happen to Selene but then she manages to dispatch everybody because she gets really pissed off,” the actress says. 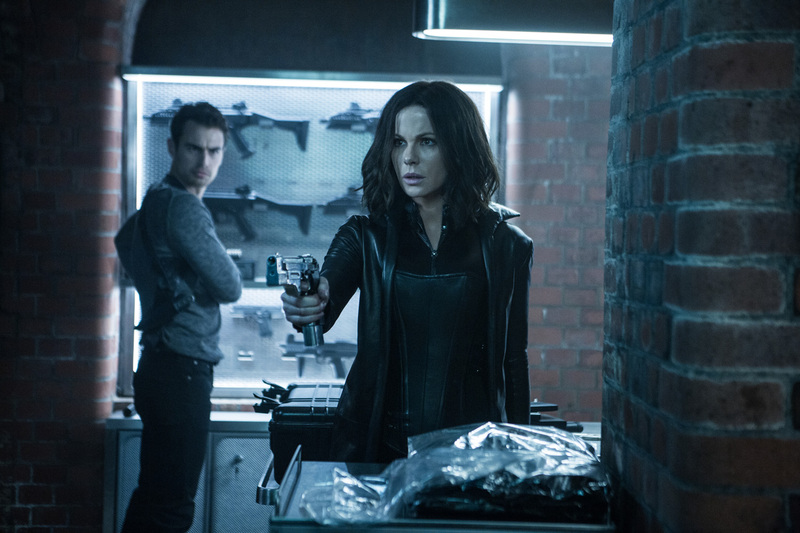 In between the fast and furious combat scenes, Underworld: Blood Wars offers a darkly thrilling cinematic vision of uncommon integrity.